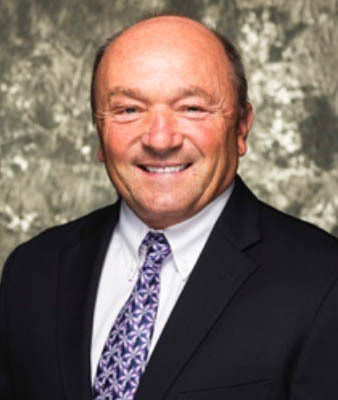 Ed Myslinski brings more than 35 years of leadership, sales and marketing experience across manufacturing and distribution in the Veterinarians channels. Senior sales and accounts management positions have been with Schering-Plough, Henry Schein Animal Health, Ceva Animal Health and Virbac Animal Health. Ed has been an advisor with Bluewater International since 2013. Ed holds a bachelor’s degree in Criminal Justice from the University of Central Florida – 1981.